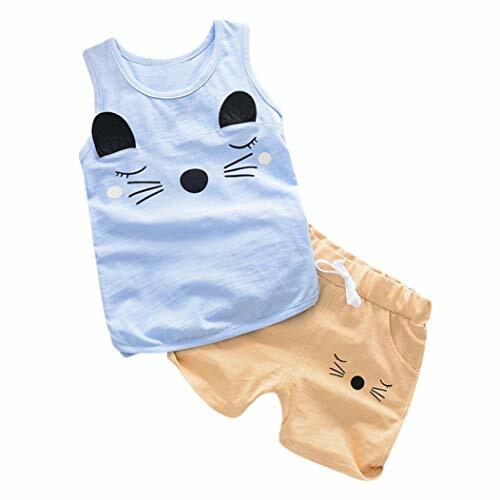 ❤❤SOFT MATERIAL - 90% Cotton,soft and cute,breathable and comfortable for a growing child's sensitive skin and give them natural healthy care. Skin-friendly and breathable. 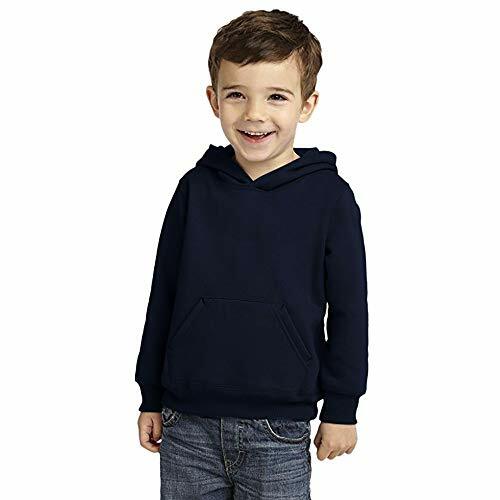 Comfortable enough.pullover design for easy dress and on.Casual style is great for daily wear,Baby daily casual wear out, play, go to school or other occasions,also can be single wear outside. Suitable for Fall and Summer. 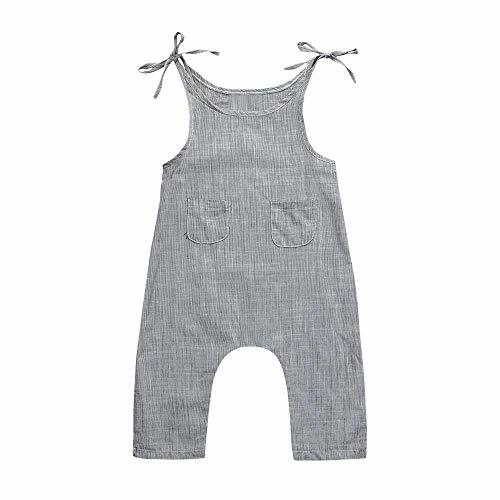 ❤Soft Material❀✿------✿✿Soft and breathable and comfortable for a growing child's sensitive skin and give them natural healthy care. Skin-friendly and breathable. 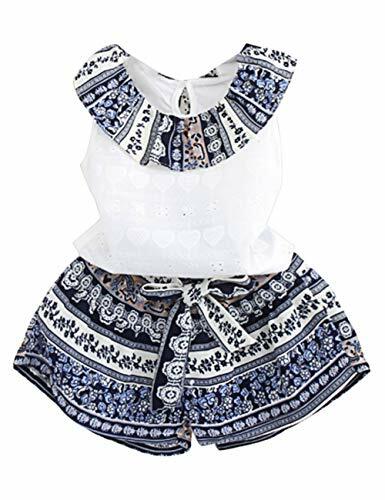 Comfortable enough.pullover design for easy dress and on.Casual style is great for daily wear,Cute Baby daily casual wear out, play, go to school or other occasions,also can be single wear outside. Suitable for fathers day gifts.It is made of high quality materials,fabric is very comfortable ,durable enought for your daily wearing. 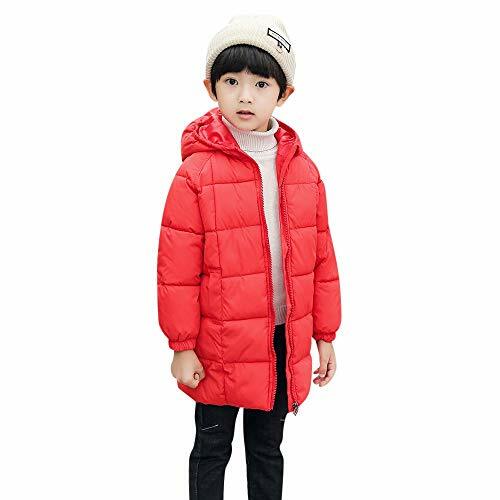 ❤Style:Casual,Sports,Fashion❀✿------✿✿ABOUT SIZE - Fit for boy and girl.Please refer to the SIZE CHART on the photo list carefully before placing order. Our size is Asian Size, it will be smaller than the US Size. If your kid is chubby, we recomend choosing a larger size, thanks. For accurate fit, please take measurements and compare to the size chart below. ❤ Attention plz: If your kid is chubby, we recomend choosing a larger size, thanks. 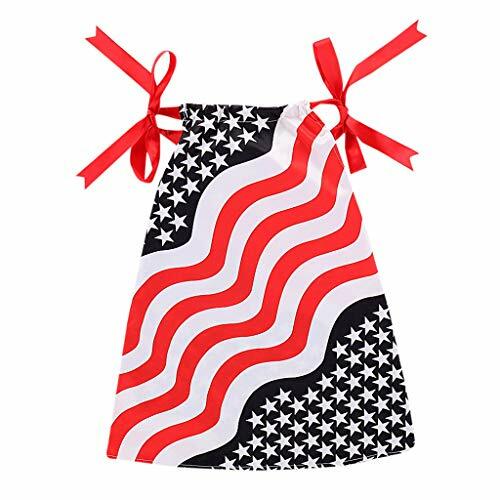 ❤❤KID'S FAVORITE - Prefect for summer daily use and easy to take off or wear.Anti-slip design keeps baby in safe.Make your baby so cute. 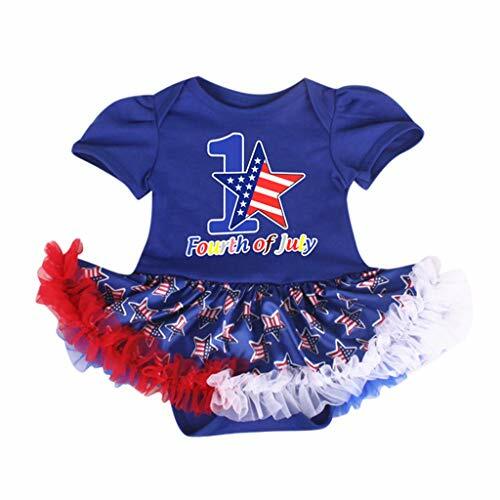 Great for daily wear;Suitable for birthday, holiday and wedding party, or special occasion. 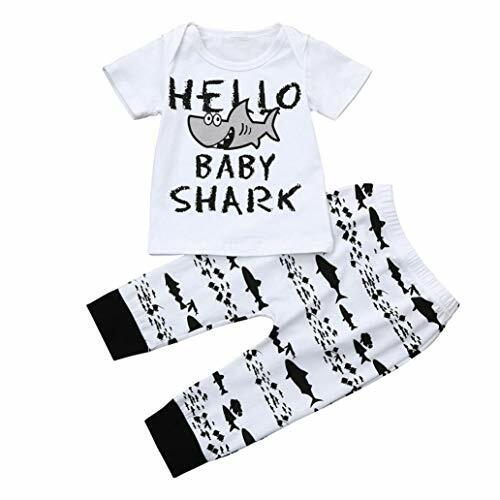 Let your baby became the focus of attention.Fashionable design and stylish, colorful cartoon pattern,fashionable and stylish,kids favorite,baby love. 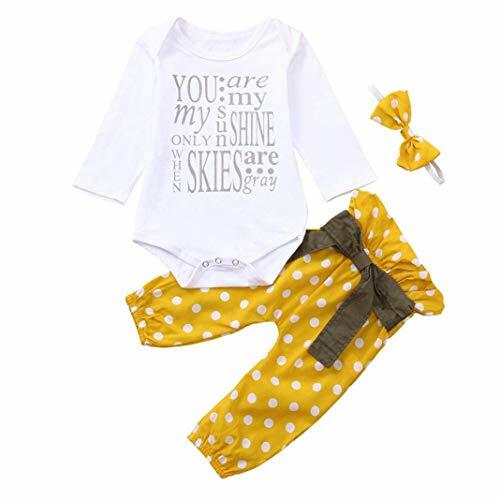 ❤❤ABOUT SIZE - Fit for boy and girl.Please refer to the SIZE CHART on the photo list carefully before placing order. Our size is Asian Size, it will be smaller than the US Size. If your kid is chubby, we recomend choosing a larger size, thanks. For accurate fit, please take measurements and compare to the size chart below. 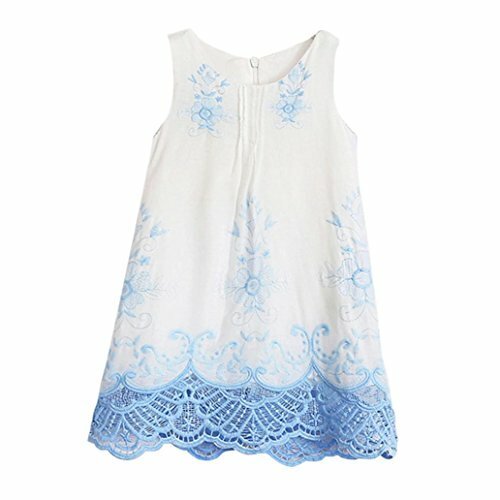 clothes style sweet and lovely, in front of lace stitching, inner layer for the cotton fabric, good quality, fine workmanship, clean and sanitary, do not hurt the baby's skin. There is a pearl button, but also a beautiful ornament. 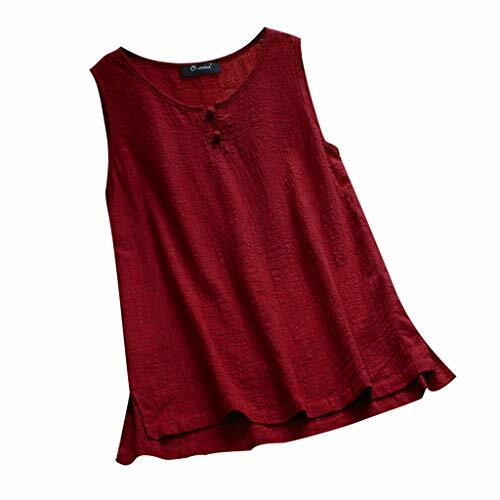 ❀Material: Cotton blend, soft and comfortable, skin friendly. 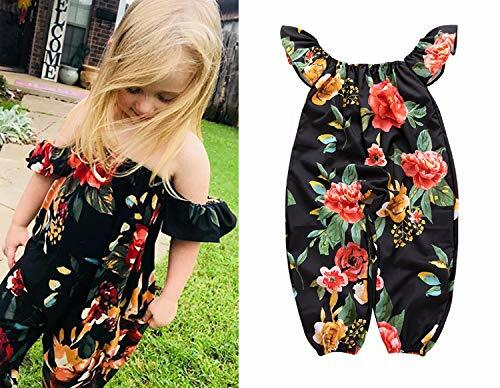 ❀Product traits: Fashion black sleeveless top with lovely bowknot, Bird print jumpsuit, Your baby will look very attractive and cute! ❀Occasion: Great for spring, summer, perfect for party, beach, birthday or photograph etc. ❀Recommend: Please read our size chart carefully before buying. Machine wash with like colors, do not tumble dry. 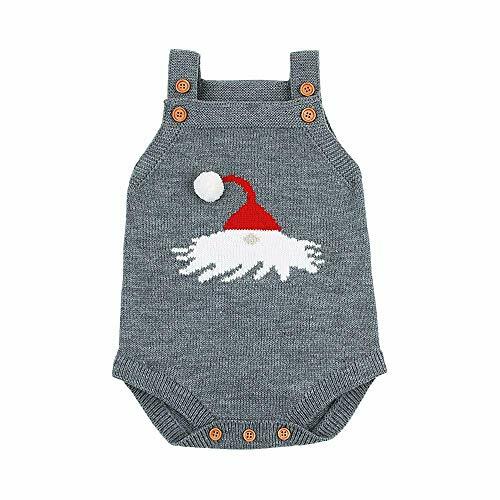 Give your baby a perfect gift. 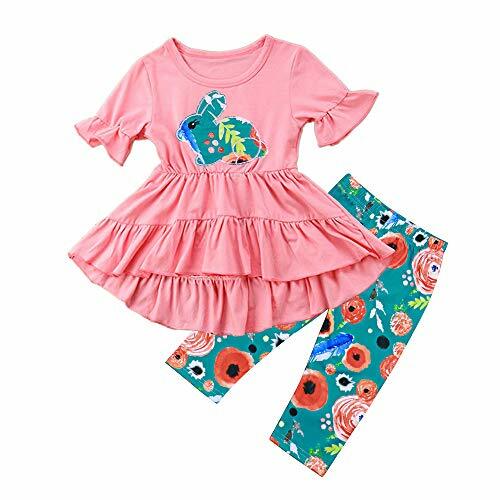 Cotton and stretchy spandex fabric is soft, Breathable and Flexible,It's feel very comfortable,Suitable for your baby girl. Please use cold water to wash, machine wash or hands wash are available,but can not use bleach. Hang dry. 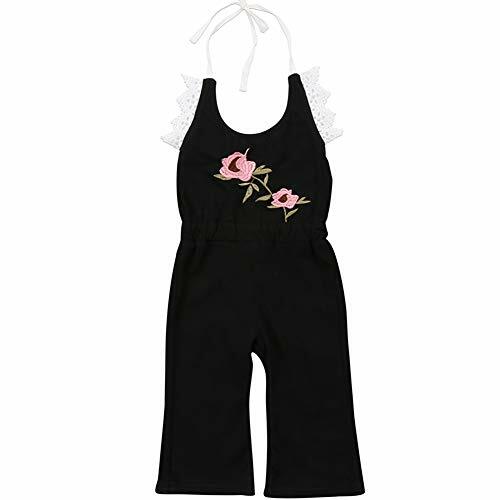 This is the bright colorful jumpsuits for baby girls, Fashionable design style. Especially on family gatherings,birthday party,baby photography,playing outside,daily wear or any casual ocassions. 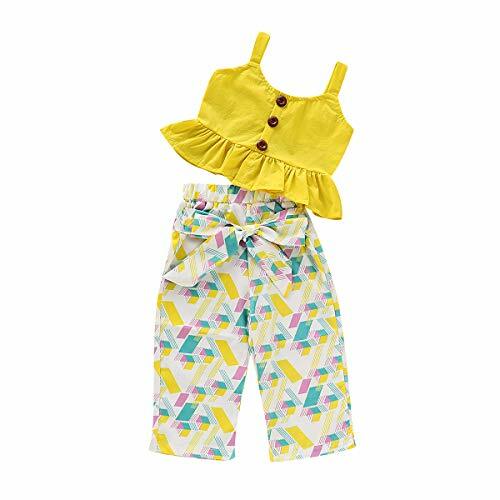 Dress our beautiful casual frilly shorts for baby girls, enjoy the summer, enjoy life! Please check the correct size carefully before purchase. Please contact us if you have any questions. 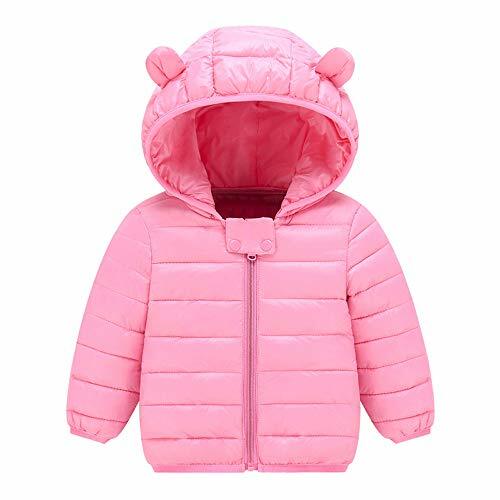 Suitable For: 1-6T toddler girls.It is made of high quality materials with a little stretchy,Soft hand feeling and perfect fits.Best gift for your Baby girls, Granddaughter,Nephew.Specially design for little girls; Your little princess will get a lot of compliments on it! 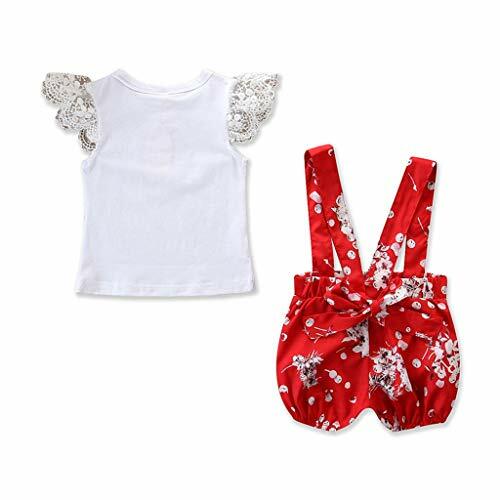 It is made of high quality materials, Soft hand feeling, no any harm to your baby's skin. 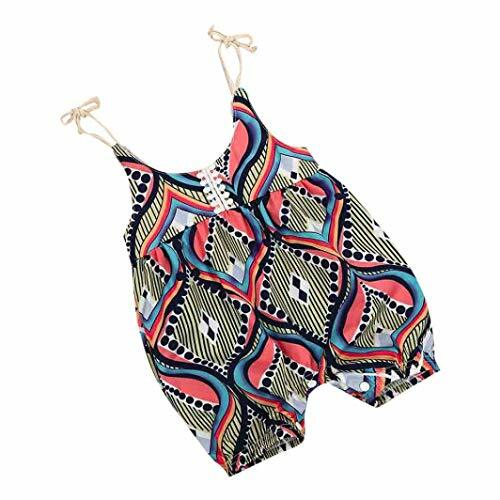 The ethnic style print design makes your baby more cute and stylish. & It's incredibly soft and comfy! 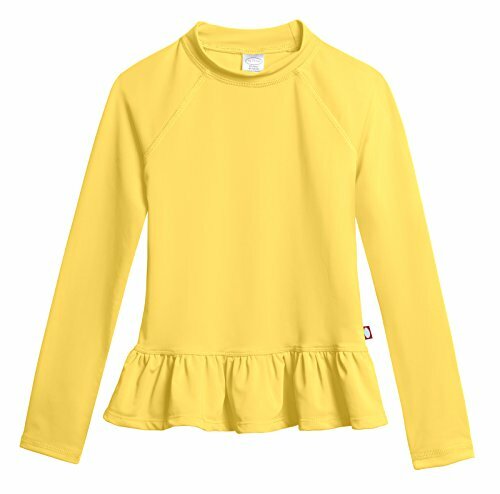 Very cool design for your little girls, have summer short sleeve and autumn winter long sleeve styles for choice. 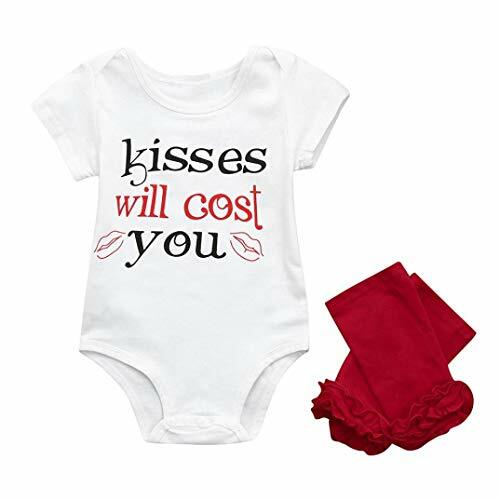 & High quality cotton blend , comfortable to wear , no harm for baby's skin . 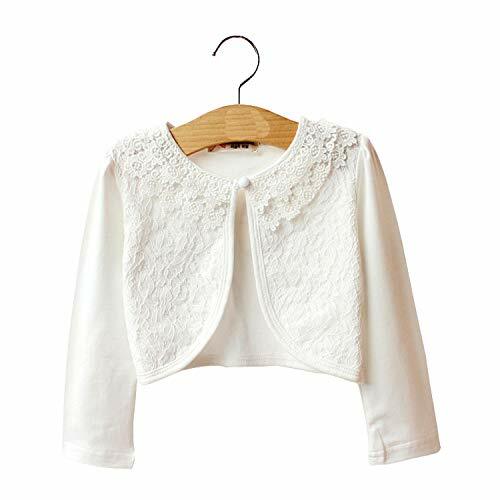 & Crop top and loose pants , suitable for occations party or daily wear , sure to make a strong impression . 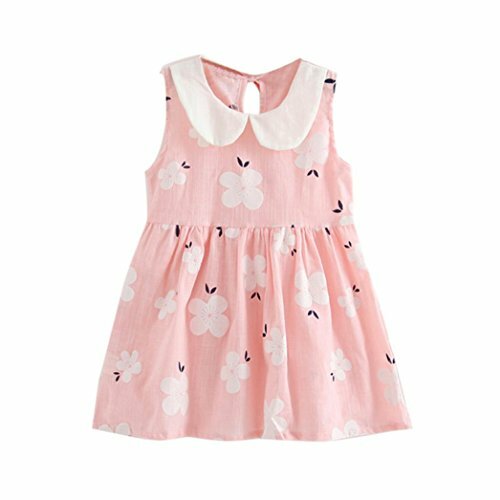 & Fit for girls 1-6 years , please refer for size table before you buying . & We devote ourselves to provide high quality products for you , if you are not satisfied , please feel free to contact us . 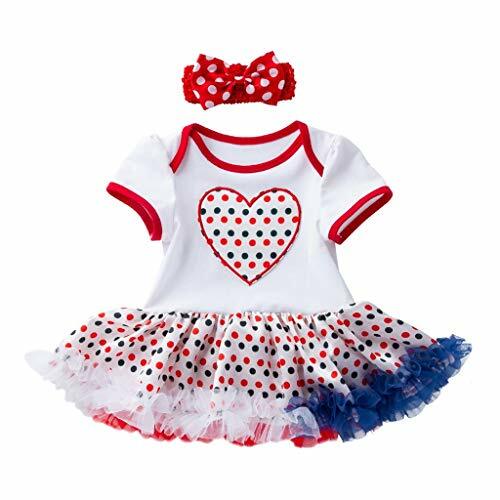 Material:Soft and comfortable, skin-friendly to your baby girl. 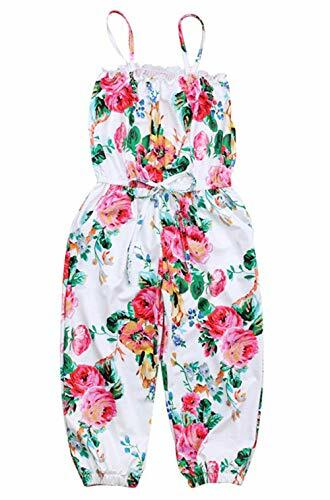 Desigh:Elegant Floral and Bunny print design,fashion and unique. 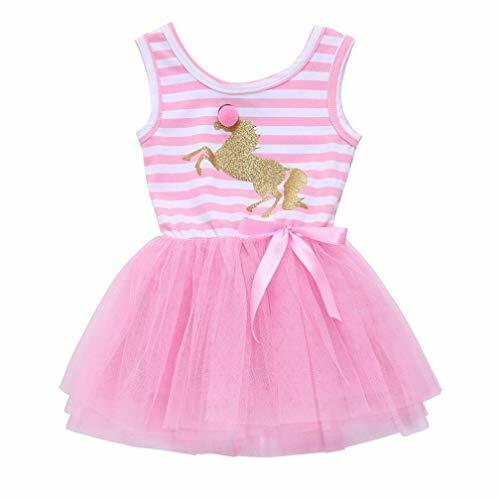 Fit for girl 1-7 years old.this is a good gift for little girl, worth having. 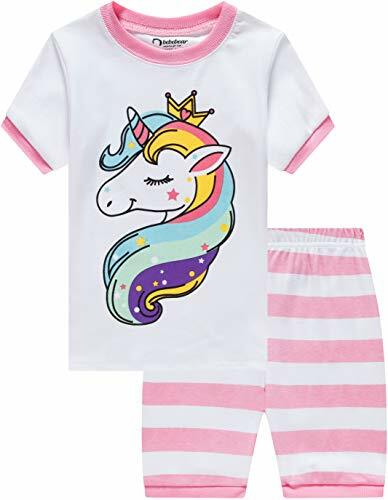 ★COMFORTABLE PREMIUM COTTON PAJAMAS - We just launched The New Baby Pajamas. 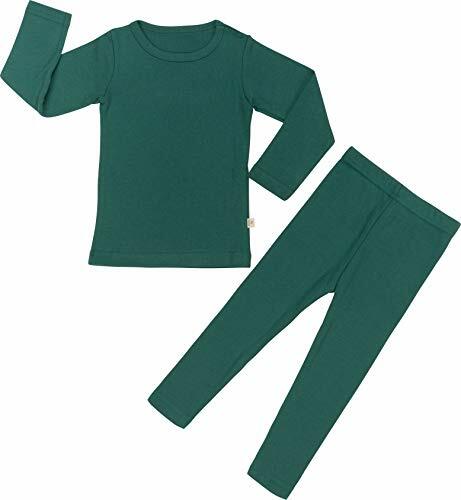 Super Premium Cotton Pjs set are well made with high quality cotton. Sure you will buy it again. This is makes it ideal for daily life. 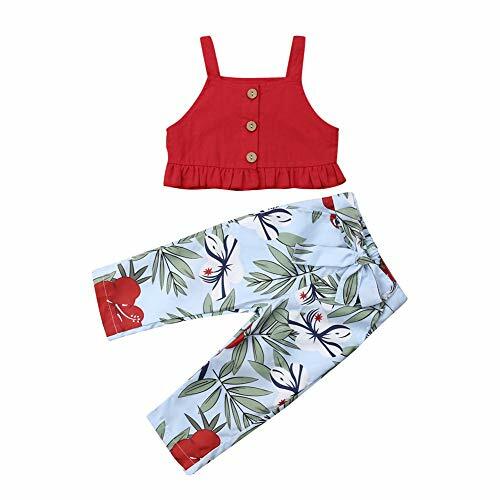 AVAUMA Pajamas has become a popular clothes for underwear and leisure clothes. FABRIC IS SO SOFT! - 95% Premium Cotton, 5% Span. Ultimate softness against the skin. Enough to help protect child's delicate skin. Super soft and breathes extremely well. An extremely luxurious fabric, it's cool to the touch, absorbent. IDEAL SIMPLE Pajamas - Our designer choose best trendy colors on reflection. There are adorable solid and mild Colors!!! The stylish design is also Ideal matching for all whether and all seasons (Spring, Summer, Autumn, Winter). Your children can feel fresh enough all days. SO SOFT AND SNUG! 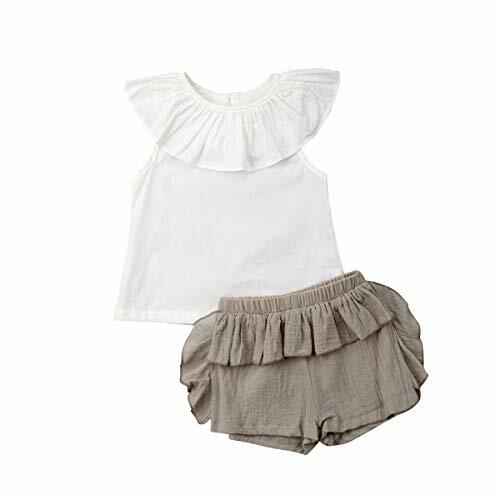 - For child's safety, cotton sleep sets should always fit snugly. Attention!! This type of Pajamas set is snug fit. Pls choose one or two size bigger. 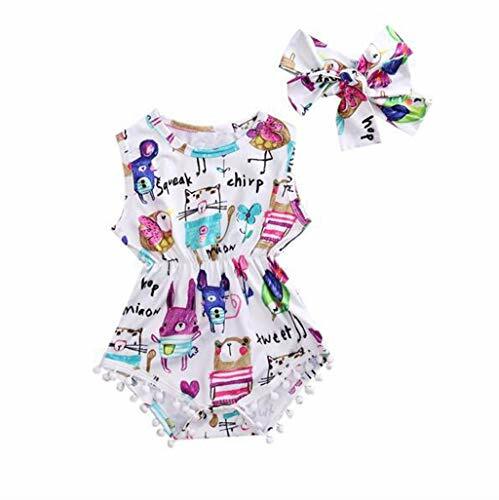 UNIQUE & PERFACT BABY GIFT - AVAUMA's baby Pajamas are best choice for babies, infant, toddler, new parents, new grandparents, baby showers, or for any excuse as a Birthday, Kid's Day, Valentine's Day, Anniversary or Christmas gift. 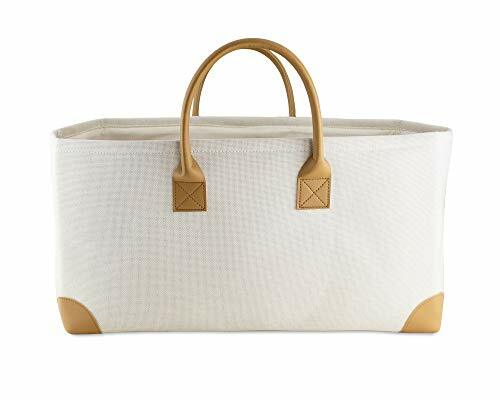 Wine Country Gift Baskets Large White Tote Basket Multi-Use Tote, Shopping Bag, Weekender, Beach Tote, Cosmetics and Electronics Storage, Clothing Storage and Home Decor. NOTICE:DRESSES ARE SOLD SEPARATELY. You must add at least two sizes to shopping cart in order to receive two dresses. 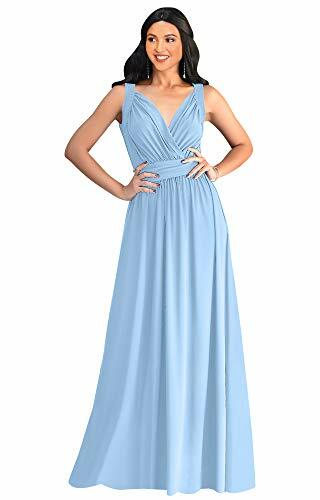 Waistline is higher than belly,so it can be the pregnant dress or be a backup for the baby shower photo shoot clothes,it would cover the tummy well. 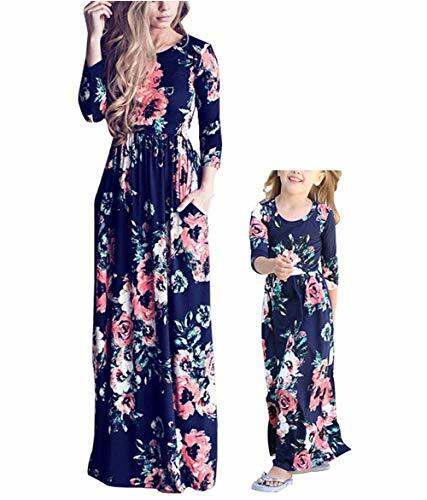 3 4 sleeve maxi dresses for mom and daughter,great for the fall and winter. 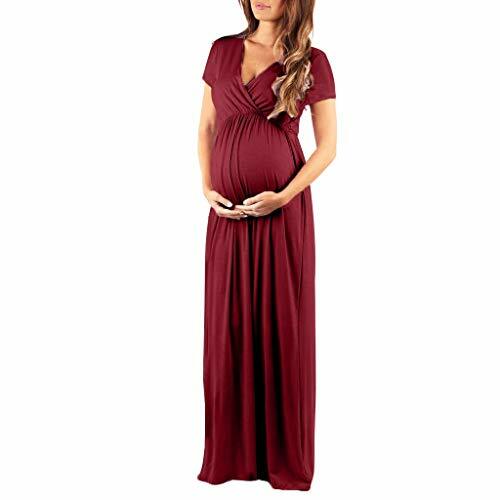 You will loving the mommy and me dresses,they are comfortable for all day wear at church or other family events. 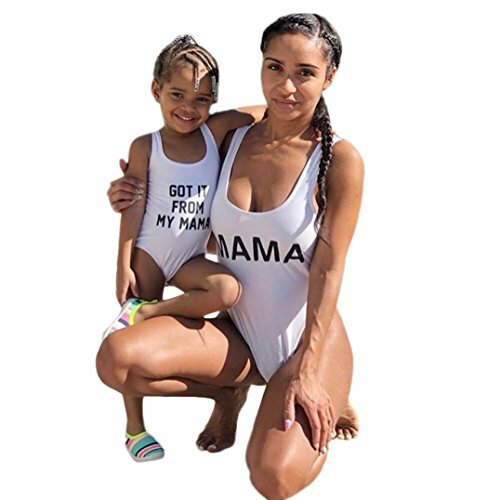 When the daughter has caught a case of "I want to dress like you Mommy!" And you will be have a slight fever!Get many compliments when you're wear together. 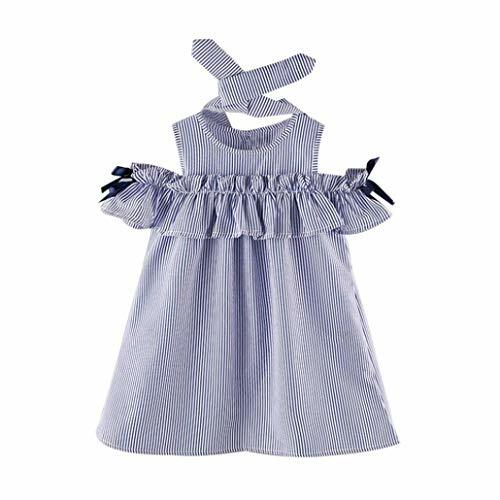 Soft cotton: 100% comfortable and soft organic cotton girls pajamas, environment friendly. 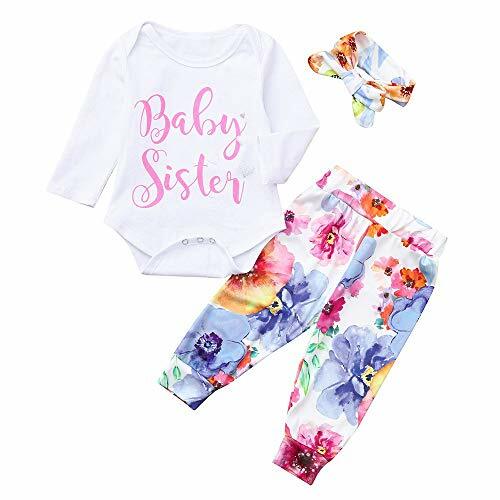 Thoughtful Design : With tagless label, the pajamas set help to protect child's delicate skin; and with elastic waist band, they are non-slip and painless.Short-sleeved summer style, cool and cozy , let your baby girl have a sweet dream at night. 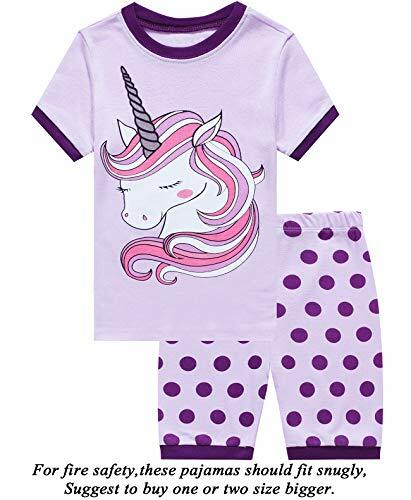 Fashion Pajamas Set : Excellent printing, Pretty color, with cute and delicate horse on the top and colors bottom , Super cute on your kids, your little one will love our pajamas!! Easy care : Machine and hand wash available, Easy care. 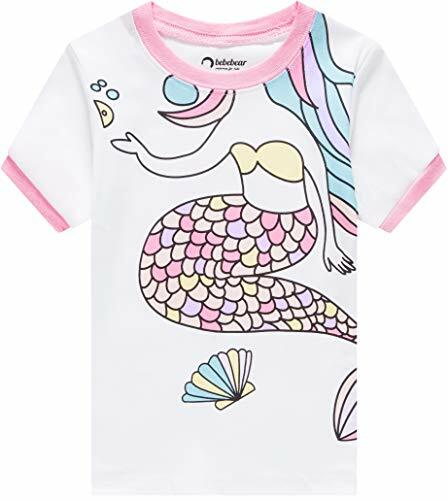 Fashion Pajamas Set : Excellent printing, Pretty color, with cute and delicate mermaid on the top and colors bottom , Super cute on your kids, your little one will love our pajamas! !